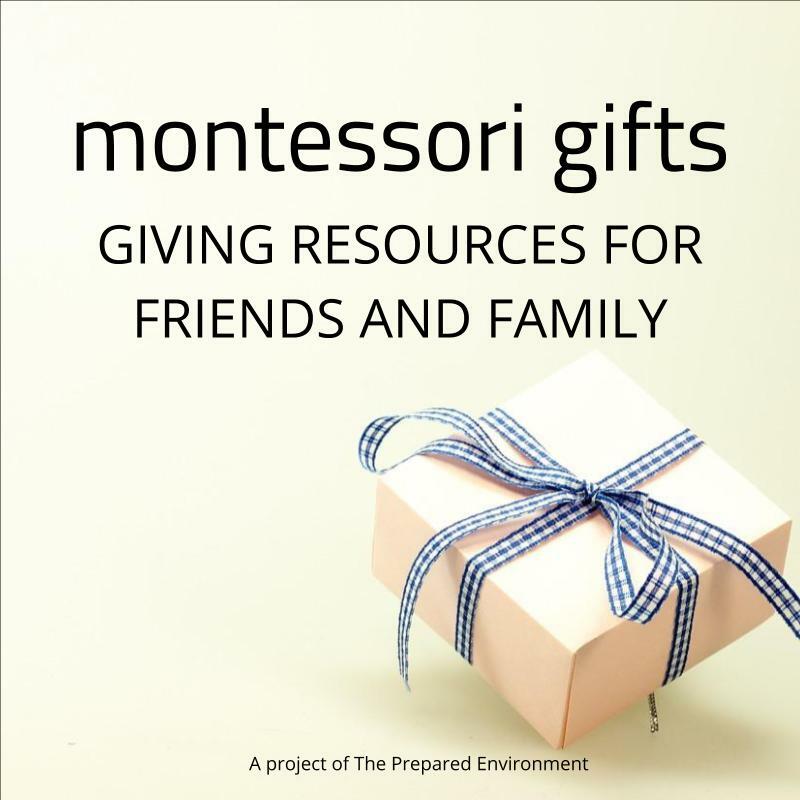 This week I met up with Stacey Band, assistant director and lead Montessori Guide at Broad Branch Children's House in Washington DC to share how she built a supportive home for her 16 month old, E. Make sure you scroll to the bottom to see her resource recommendations for parents! We don't often consider the importance of spoken language and the role it plays in learning to read and write. But the truth is, you can't write if you don't have something to say, and you can't read if you don't understand another person's spoken thoughts. Before you even consider things like the sound games, letter practice, or early readers, work on these four key conditions for a strong foundation in spoken language at home. Here's the deal. We all need routine, we crave it. Routines help us feel like we are control, help with decision fatigue, and create a sense of comfort and ritual. Follow the steps below, and in 10 minutes you'll have a balanced daily routine that works for your family!